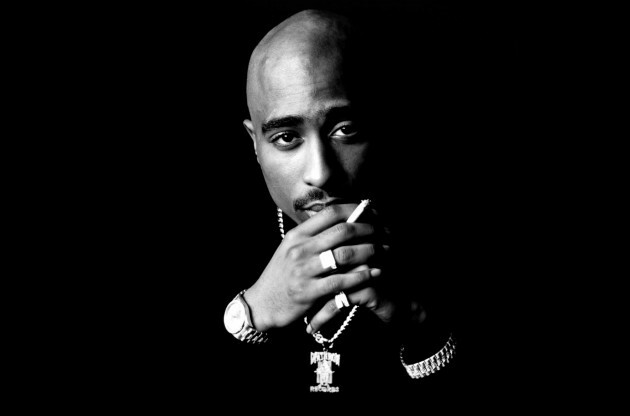 Home » 2pac , animated music video , animation , do for love , music video , tupac » Essince Throwback: Happy Birthday, 2Pac! Essince Throwback: Happy Birthday, 2Pac! This is not only my favorite 2Pac song but arguably my favorite song. I'm a HUGE animation fan, as some of you know. Art, animation, etc. So combining 2pac with an animated video = my favorite. I was always more influenced by the west coast and their sound. I've grown to love New York. I'm midwest-raised so I love it here. And the south is DOPE. But I'm west coaster at heart (I lived in NoHo for a minute, too). ANYWAY, it's time to celebrate one of the game's most prolific artists and personalities. I think sometimes people can get SO big that it turns people off? Like over-saturation. People who complain about John Cena or Hulk Hogan or Michael, Kobe, LeBron, BIG, Bob Marley....some of these people are SO big and have influenced SO many people that we get tired of always hearing about them and people tend to forget how talented they are. I want to take this time to celebrate a fellow Gemini (My birthday is in 2 days (18th) and Garfield the Cat is one date later (19th)). Rest in Peace...like...I hope you're well rested in Cuba but now that the embargo is done are you still chilling there? It's probably not safe in the US, though Pac so enjoy life wherever you are. Enjoy my favorite video.